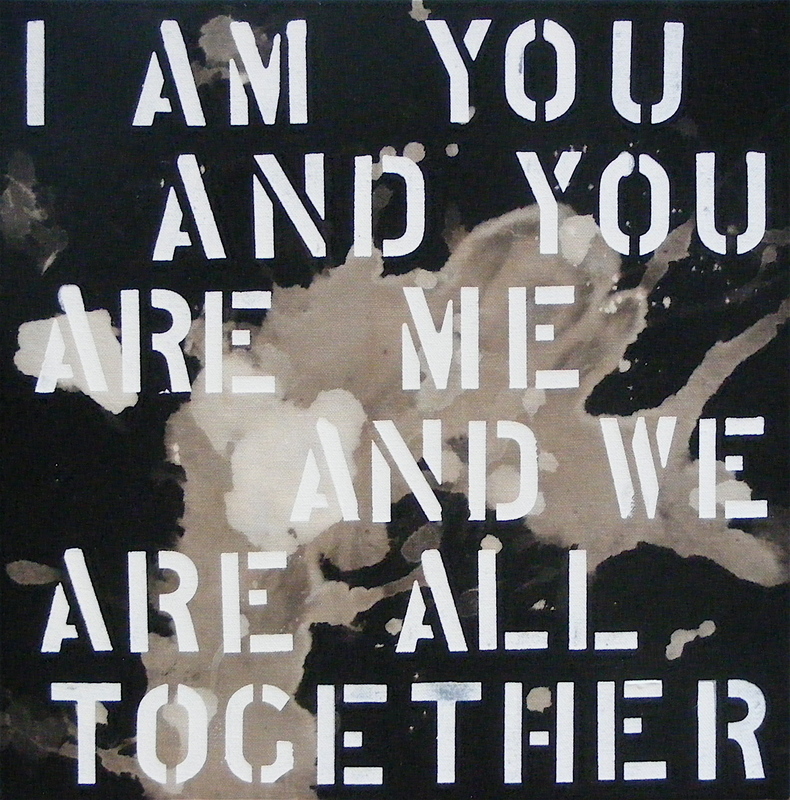 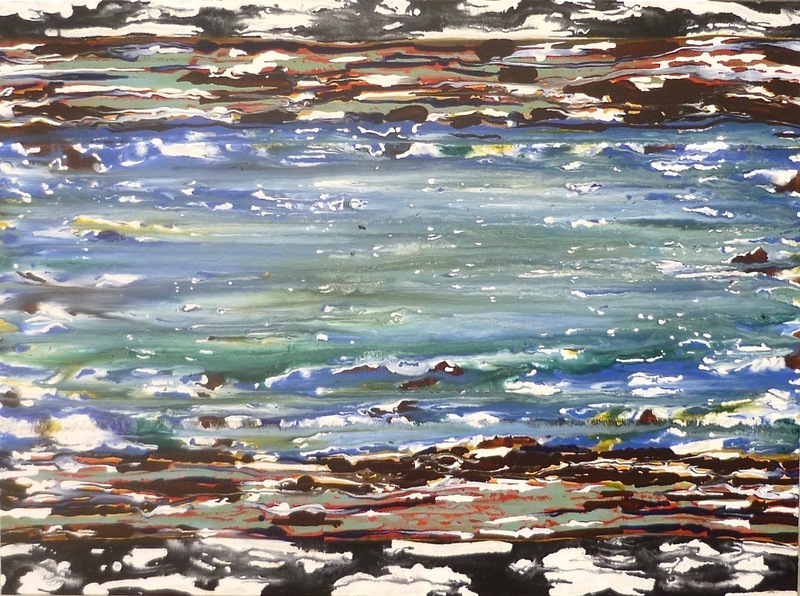 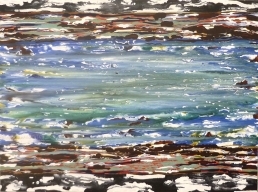 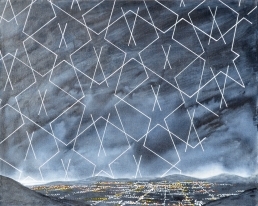 Brian Deighton’s work has an ethereal and timeless quality, much of it centred around his interest in the inter-connectivity of the universe and our own individual experience of it. 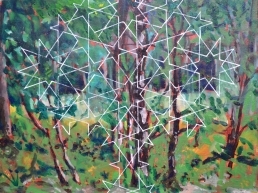 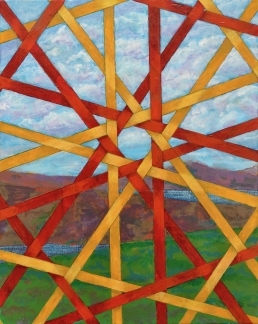 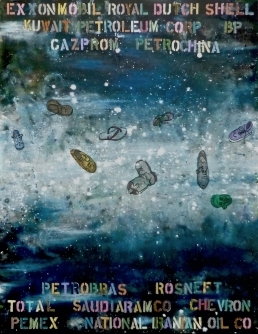 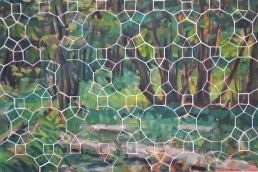 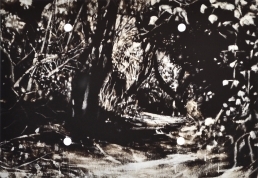 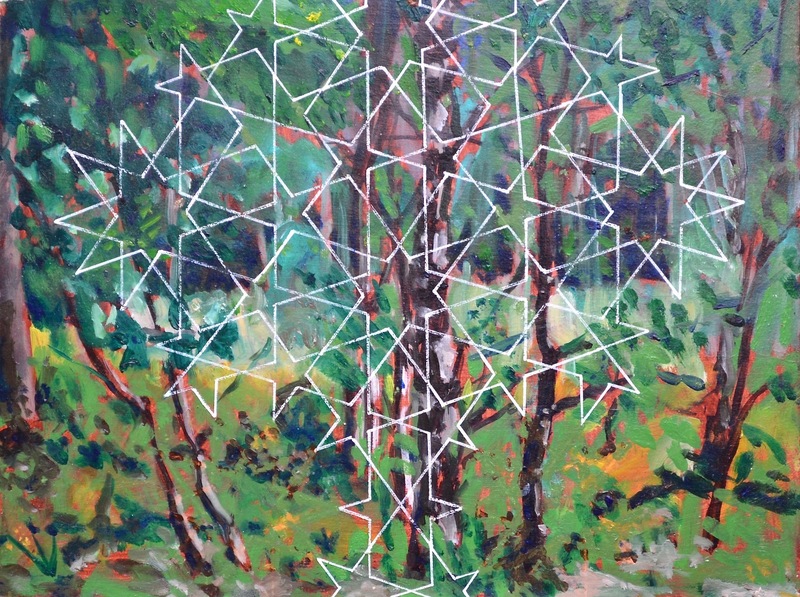 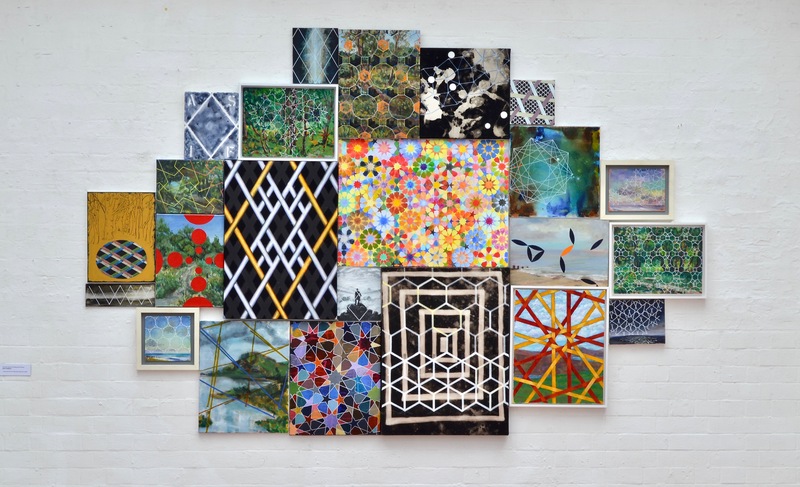 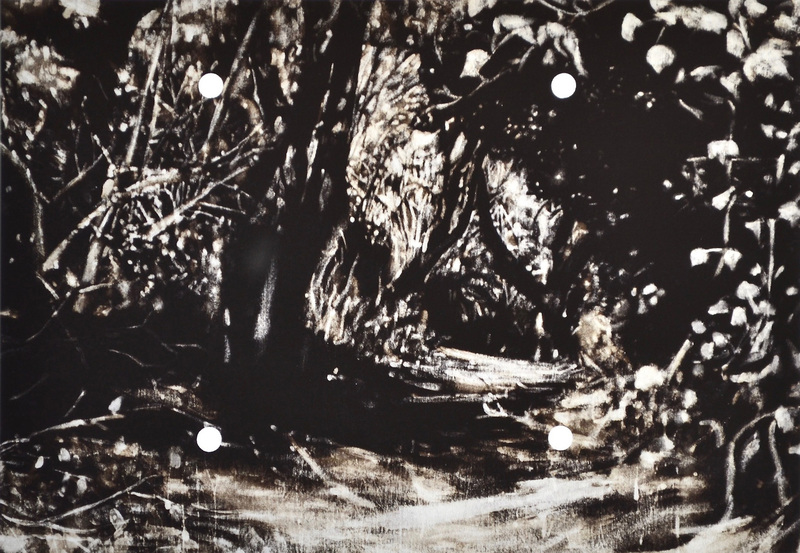 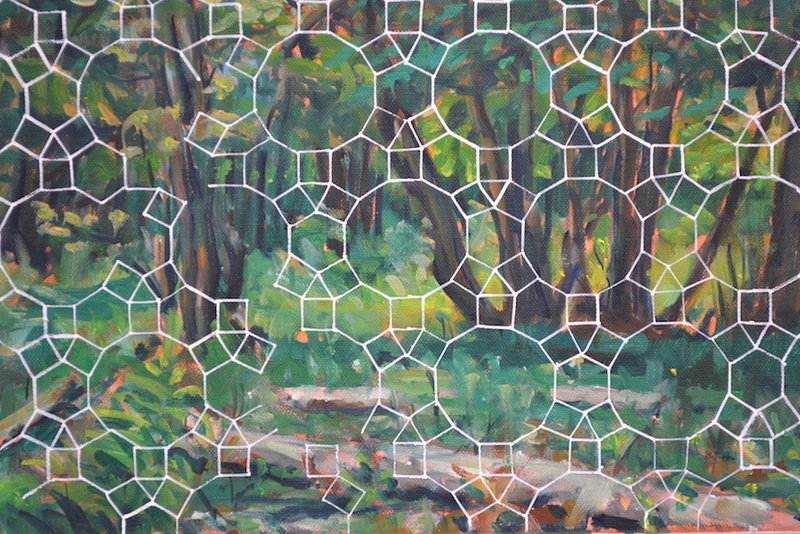 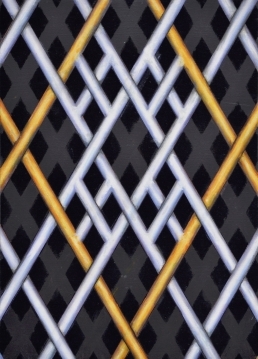 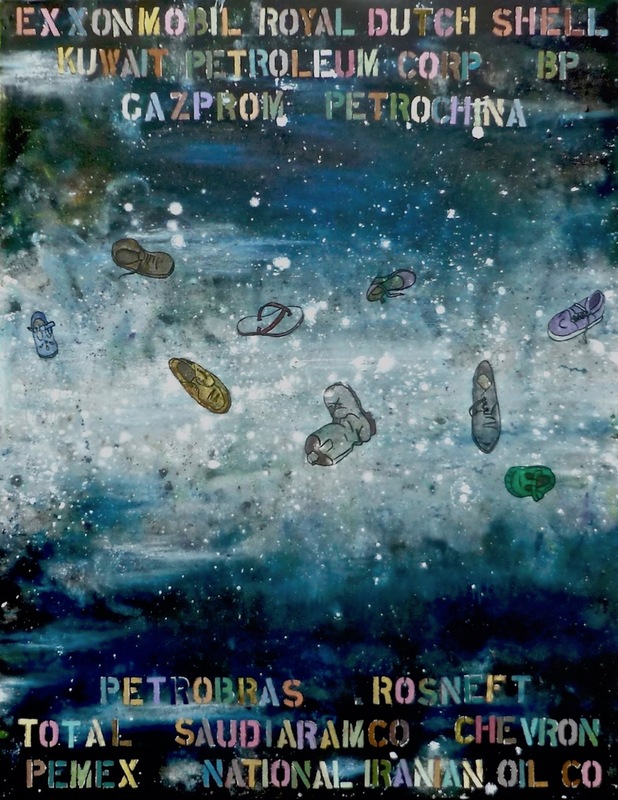 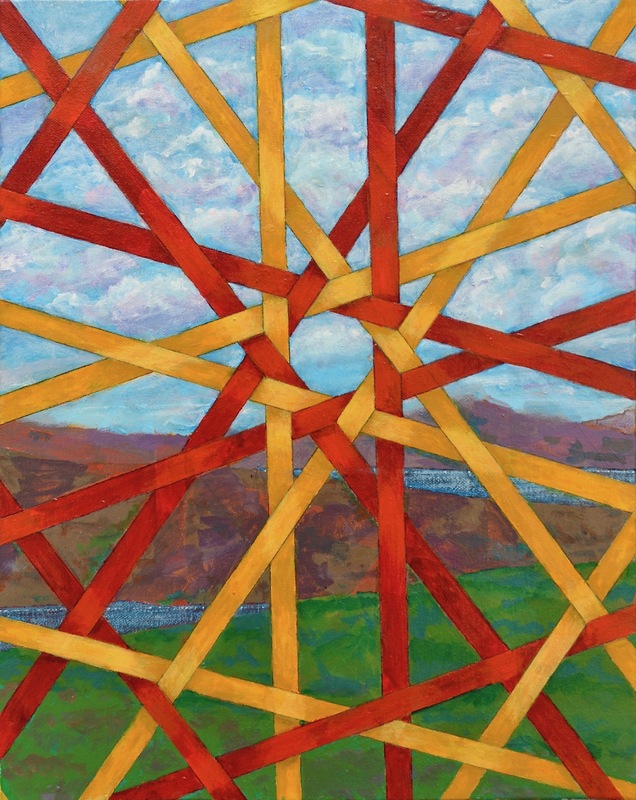 This can be seen particularly in his ‘grid’ paintings, in which the natural world is experienced through networks of interrelated connected and broken lines. 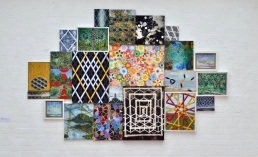 — Eilidh Anderson, The Burton Gallery, St Leonards on Sea.